Sol Kyung-Gu and Ko Soo wil be seen together in Lucid Dream upcoming Korean movie 2017. Its a plot based on a dream during which the dreamer was aware of dreaming. Dae Ho (Ko Soo) a father who lost his son 3 ago. Infact the son wasn't lost but kidnapped. He through a Lucid Dream jumps into a journey to find clue on his son's disappearance with the help from an assistant. 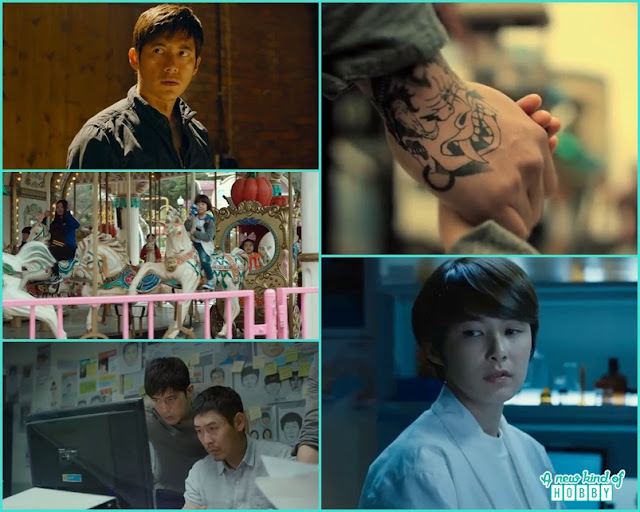 So Hyun (Kang Hye Jung) a psychiatrist help him through this dream journey. 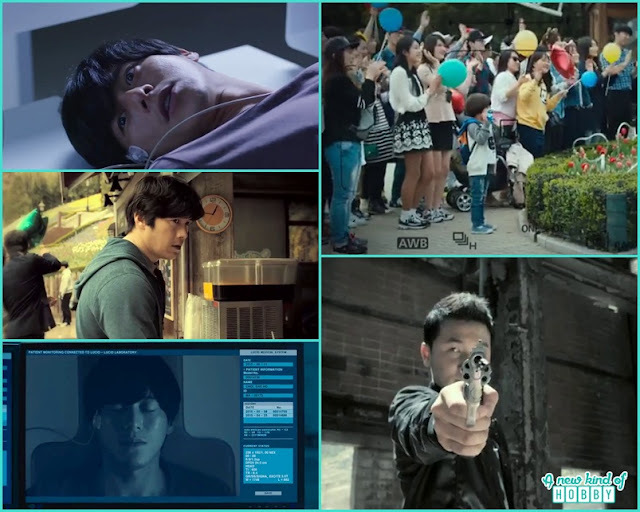 Detective Bang Sub (Sol Kyung Gu) take over this case. Park Yoo Chun the mysterious man has some connections with this incident. There sure be a mystery to solve the puzzle behind the child kidnap. Stay tuned to watch out an exciting journey via Lucid Dream to solve the case.